Any time we can, we like to work on do it yourself projects to improve our home inside and out. But sometimes I get a little intimidated at the prospects of certain projects. My biggest fear is that I will start a project and run in to a road block along the way. Potential road blocks include needing more tools and materials (which means I need to spend more money), getting in to a point in the project and finding that I don’t know what I’m doing or cannot complete the project, or “completing” the project but finding that I didn’t get the results I was looking for. This is a Sponsored post written by me on behalf of iBulb for SocialSpark. All opinions are 100% mine. Things are finally starting to warm up around here, and that means spring flowers are finally blooming! With Mother’s Day right around the corner it is the perfect time to consider showering mom, grandma, the wife, or your other favorite mom with gifts like a beautiful bouquet of flowers. Traditionally we associate roses as the the romantic flower of choice, but there are so many other options out there! Consider some gladiolus and irises, or lilies. When you think of lilies you probably think of white Easter lilies, but in fact they come a variety of beautiful, bright colors, that are perfect for spring. 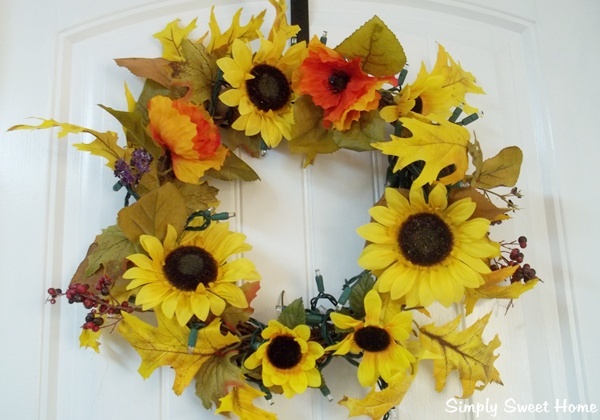 I, for one, have always been a fan of yellow flowers, so I absolutely love the arrangement pictured above! 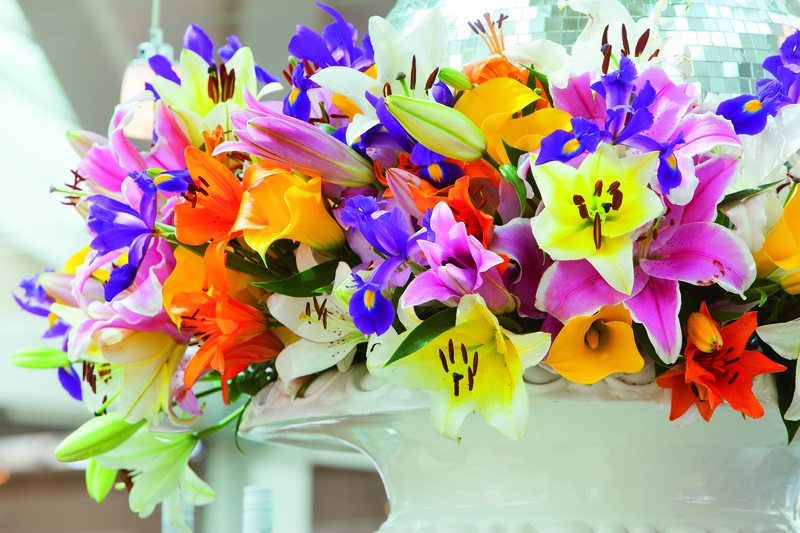 But you can also find lilies in bright pink, red, orange, and pastel colors, and they are even more beautiful when you create a mixed arrangment. Don’t you just love the mix of colors pictured here? Aside from Mother’s Day, we also have Administrative Professionals Day this month, as well Father’s Day coming up in June, which are both perfect occasions for which to send flowers. 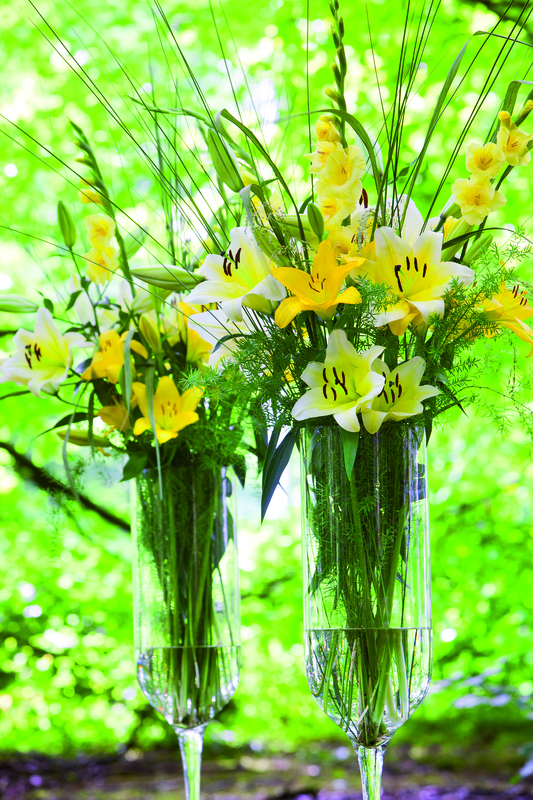 And of course, lilies are also perfect for weddings and anniversaries. 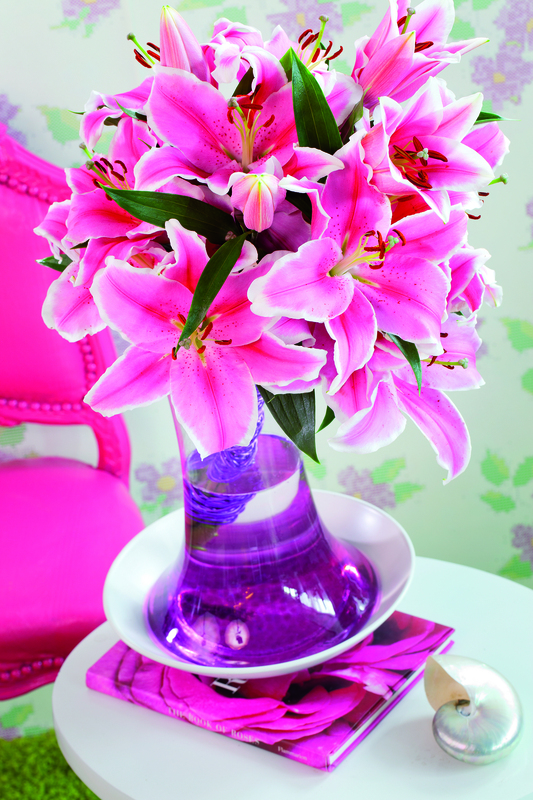 If you like flower arrangements for your home, lilies would be beautiful for that too. Just imagine the beautiful arrangement above sitting on a table in your living room or foyer, or perhaps as a centerpiece in your dining room. It is amazing how creative you can get with flowers, just using different flower combinations or using a unique vase or other container to complement your flowers. If you would like more ideas and inspriration to help you create the perfect arrangment for Mother’s Day or other occasions, check out iBulb’s Pinterest page. 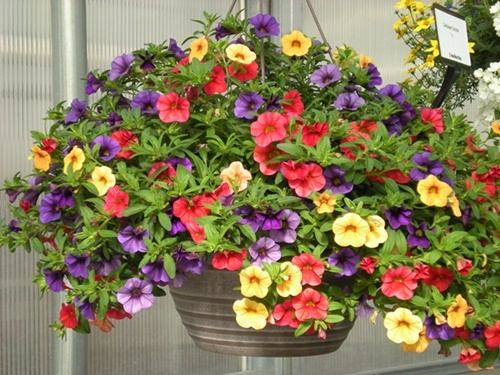 And if you are a gardener you should also consider growing these beautiful flowers in your own garden. Look for bulbs at your local garden center, grocery store, or flower shop.